A new program that addresses RED FLAGS in pediatric respiratory assessment. 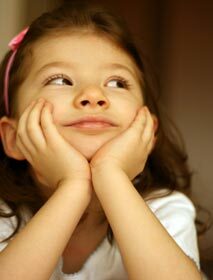 Most pediatric resuscitations are the result of respiratory distress rather than cardiac arrest. 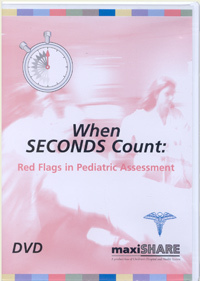 This 20 minute program will help staff recognize and respond to the red flags of pediatric respiratory assessment. Also available in VHS format (207001).